From hotels to cruises, remember these money-saving tips that next time you plan a vacation. If you're dreaming about a week on a beach this summer, you're not alone. In fact, a third of adults say they're more likely to take a trip this year than in 2016, according to AAA. With more people expected to hit the road — or seas or skies — this year, proper planning is more important than ever. 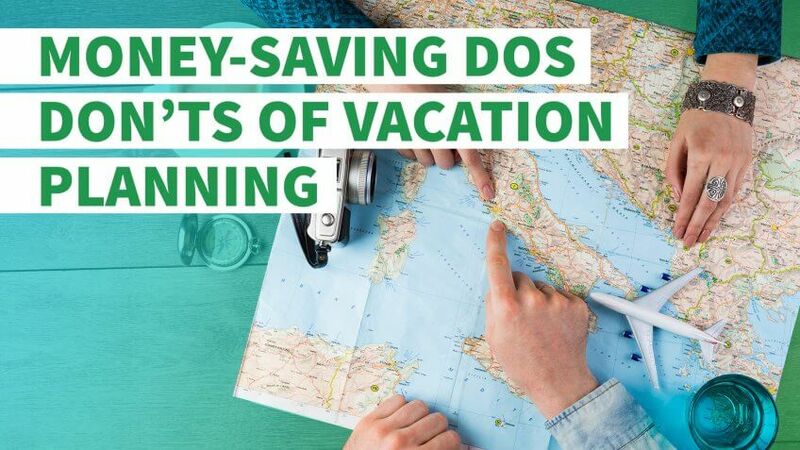 Follow these dos and don'ts of successful vacation planning to get the best deals and stay within your budget. 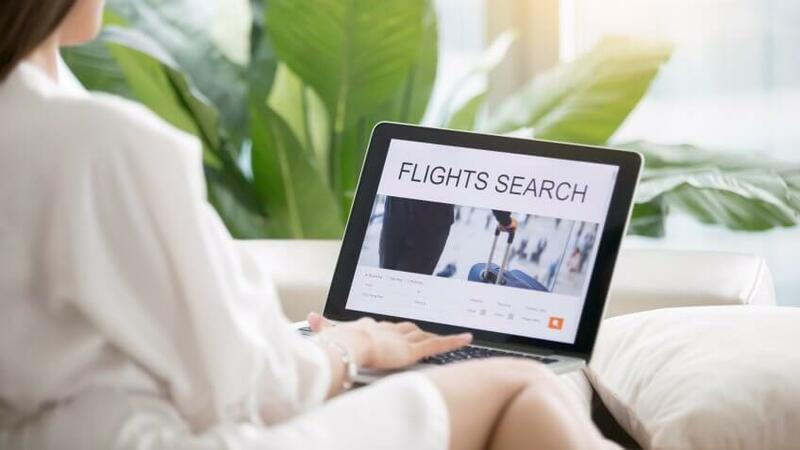 Being flexible with your travel plans can translate to measurable savings, said Jay Walker, chairman and CEO of travel booking website Upside.com. Of course, where you go will affect how much you pay. But if your heart is set on a certain destination, you can reduce costs by making small adjustments to your itinerary, he said. For example, if you have to travel during a certain week, try adding or subtracting a day from your trip. "Often, a change of a day or two will generate a cheaper fare or rate," Walker said. If you're flying to your destination, opt to embark on Tuesdays and Wednesdays, when fares are lower. You'll save an average of $73 per ticket by flying on these days, according to CheapAir.com's 2017 Annual Airfare Study. Early-morning and late-night flights are also cheaper, Walker said. And check flights into and out of all available airports near you and your destination. Fares can vary greatly depending on the airport you choose. And you can save money on accommodations if you're willing to compromise. "Instead of staying right on the beach, consider a hotel a short walk from the water," Walker said. Or opt to stay in the suburbs rather than in the heart of a city's tourist district. In most places, summer is the peak travel season when prices are higher due to increased demand. 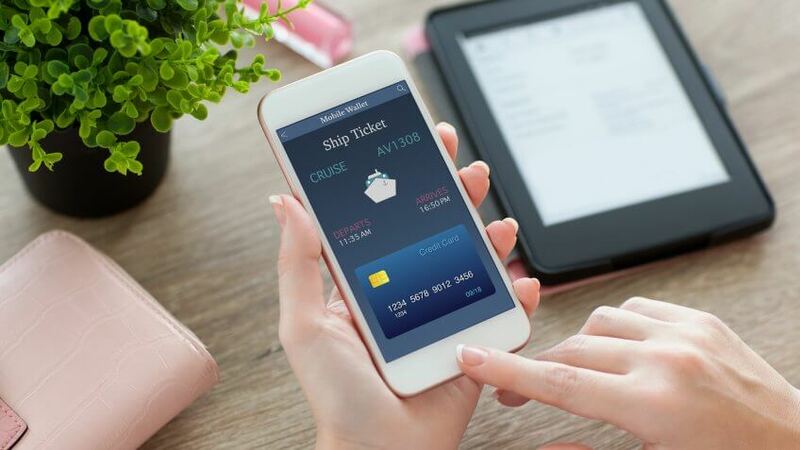 "We recommend trying to avoid it altogether if your goal is to save money," said Greg Geronemus, co-CEO of smarTours, a group tour travel agency. Taking a vacation during the off-season has multiple financial perks. "Travelers can save a tremendous amount by traveling during shoulder season — often as much as 30 percent, 40 percent or more," he said. Unfortunately, many people are limited to traveling during the summer peak season due to work or school commitments. If that's the case for you, don't plan your vacation to overlap with major holidays. "Memorial Day, July Fourth and Labor Day are generally when summer travelers will pay the most for their itineraries," Walker said. 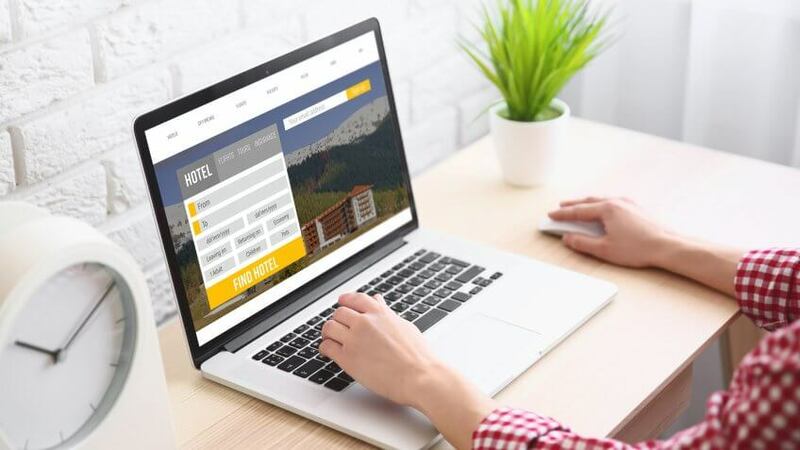 Using a travel search website such as TripAdvisor.com or Hotels.com is a convenient way to comparison shop hotel rates, said Lissa Poirot, editor-in-chief of FamilyVacationCritic.com. "They collect prices from a number of online resources and present them all in one place, so you're able to easily select the lowest rate," she said. But don't end your search there. "It can also be worth checking the hotel's website, as they don't always make their best deals available to aggregate sites — especially if they have last-minute rooms to fill," Poirot said. "You can even call the hotels directly to ask about any special offers. Often, you can find extra savings just by taking that extra step." You also shouldn't rule out budget-friendly hotel chains, many of which offer quality amenities. In fact, budget hotels often provide free WiFi, free breakfast and sometimes free evening snacks and drinks, Poirot said. Larger hotel chains, on the other hand, often charge for internet use and don't usually offer freebies, she said. "Consider all the things you will need, and find the properties with as many amenities as possible," Poirot said. FamilyVacationCritic.com has a search feature that lets you filter hotels by amenities, such as free breakfast, free WiFi, kitchenettes and more. Comparison shopping hotels can help you find the best deal on a room. But the best deal might not actually be a hotel. "If you are planning a vacation for a week or more, vacation rentals are the way to go," said Cliff Johnson, co-founder of vacation rental property site Vacasa. "Often, vacation rentals can accommodate more people at a lower cost than separate hotel rooms, and vacation rentals also offer the added benefit of shared spaces." To save money on a vacation rental, Johnson recommends researching properties' amenities before booking. For example, look for a property with a spacious kitchen that has everything you need to prepare meals. Also look for properties with great common spaces, such as a living room or game room, so your group can socialize and enjoy time together without having to pay for experiences elsewhere. "By cooking meals in your rental rather than eating out for every meal, many travelers save hundreds of dollars to spend on other aspects of their trips," Johnson said. You can search for rental properties on sites such as Vacasa.com, VRBO.com, HomeAway.com and Airbnb.com. To get the best price on a flight, you need to book during the prime booking window. According to CheapAir.com, that window is about three weeks to three and a half months in advance of your departure date. On average, the absolute best day to buy tickets for a domestic flight is 54 days in advance. However, for summer flights, the best time to book a flight is 76 days before departure, according to the study. To get the best prices on flights to Europe, book 99 days in advance. Fares rise as flights fill up closer to departure dates. You'll pay $150 more per ticket, on average, if you book less than two weeks before a flight rather than during the prime booking window, according to CheapAir.com. You can use the "When to Buy Flights" tool at CheapAir.com to find the prime booking windows for the places you want to go. You can also sign up at sites such as Kayak.com and Airfarewatchdog.com to receive alerts when fares drop on flights you want to take. When comparing fares, don't ignore the extra fees airlines charge that aren't included in the base fare, Poirot said. Additional charges to look for include checked bag fees, carry-on bag fees, seat assignment fees, snacks and meals. "Be sure to add up the total cost of the airfare and additional fees to be sure that it's actually a better price than a higher-priced fare that already includes things like baggage and seat selections," Poirot said. For example, a budget airline such as Frontier might offer a fare that's lower than Southwest Airlines in theory. However, the former charges $35 for a carry-on bag, $30 for the first checked bag and $40 for a second checked bag. Southwest doesn't charge for carry-ons or two checked bags. "You'd be surprised at the amount a discount airfare adds up to, once those fees are added," Poirot said. 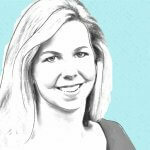 "I've seen a number of higher-priced base fares actually come out to a lower final cost than those discount airlines. So, look beyond just the sticker price." When planning a cruise vacation, book well in advance to save money on your cruise. "The earlier you book your cruise, the better chance you have of securing your top choice of cabin and sail date," said Colleen McDaniel, senior executive editor of CruiseCritic.com. 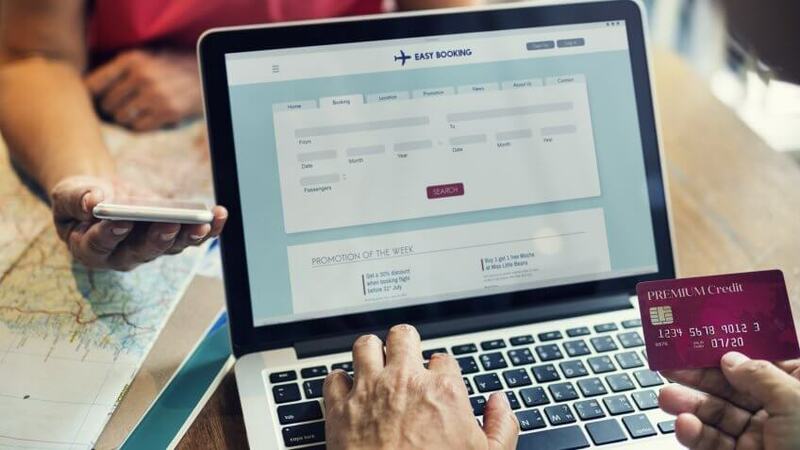 "In addition to a wider selection to choose from, you also have a better chance of landing a deal on extra fees that cruise lines charge." 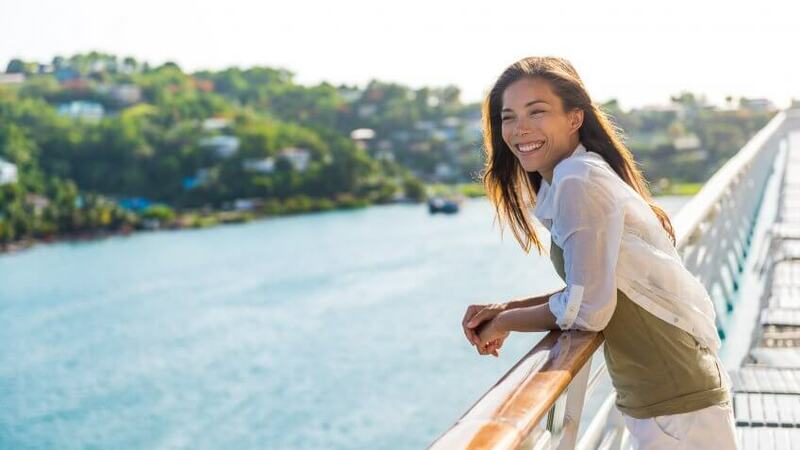 To entice travelers to book early, cruise lines often offer perks and amenities, such as complimentary onboard credits, drink packages or free WiFi. Getting these extras as part of a cruise fare can save travelers hundreds of dollars on their final bills, McDaniel said. Also consider using a travel agent who specializes in cruises to help you find the best deal. "It's tempting to do it yourself, but travel experts are in the business of helping people find the best possible value for their money, and often have relationships and purchasing power that can drive even bigger savings," Geronemus said. Sometimes you can score a last-minute travel deal. But you shouldn't count on this strategy to save money on a cruise. Waiting until a month or two before a sailing might not pay off in the form of a discounted fare, McDaniel said. "We used to see cruise lines offer steep discounts when trying to fill cabins last minute," she said. "But we're seeing less and less of that." By waiting, you also run the risk of not being able to get your top cabin choice. And cruises fill up, so the sail dates you want might not be available, either. These quick vacation ideas will help you get away without your bank account going under. From Aspen to Ibiza, see where your favorite celebs go to relax.